Recently, Nas released “Nasty,” the first single off his new album, Life Is Good. The single is only a sample of what the full album will be like. After being off for three years, Nas has a lot to prove. Nas sat down to discuss his upcoming album with popular personality, Funkmaster Flex. While Nas wants to release his album in September, he is considering a new title. Currently, he is celebrating his success, but does not want to boast. During the interview, he also explained why it has been three years since he last released an album. Nas said he decided to take a small break. But, when he was ready to record another album, he had to begin negotiations. 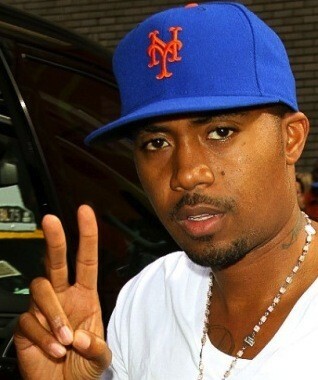 Overall, Nas took three years off, but he is now ready to come back. In September, the Nas comeback will be complete.